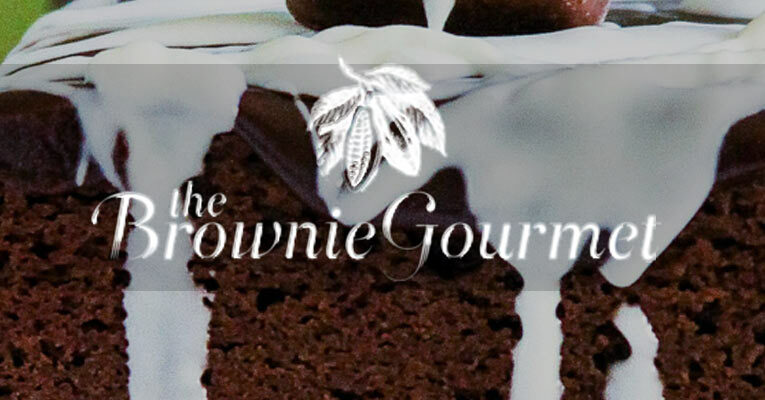 Reviews of the Best Online Gourmet Brownie Shops! 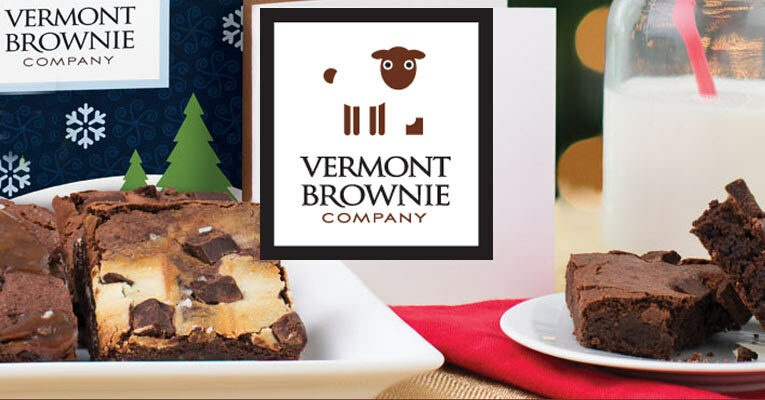 Give the gift of Brownie Goodness! 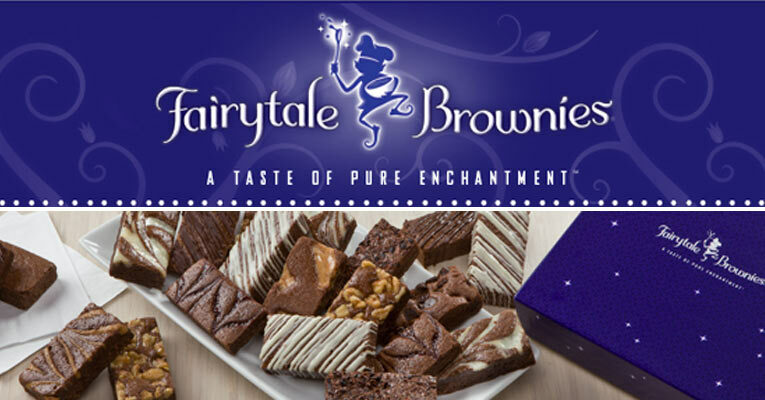 The aptly named Fairytale Brownie company has something magical and delicious for just about every event and occasion. 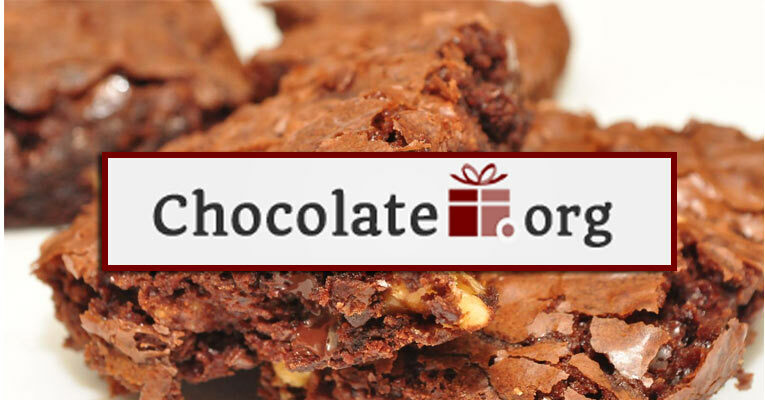 Made even sweeter with their excellent customer service, variety of gift options, and a customizable club options, this vendor is a must-try for any brownie lover. 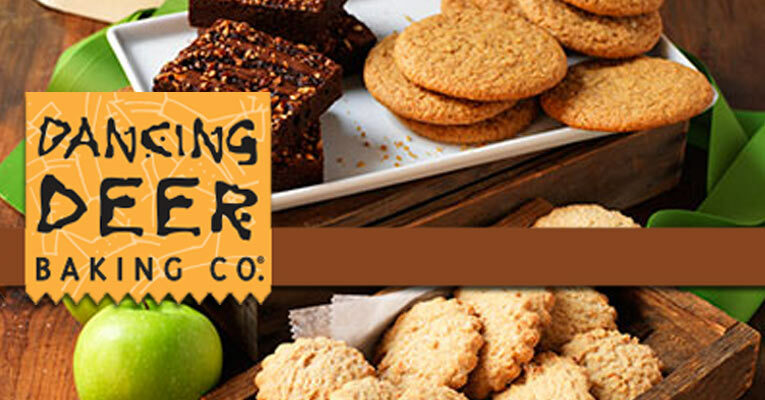 This, now nationally-acclaimed, bakery stays true to its roots with the highest quality, gourmet baked goods and gifts. Their emphasis on elegantly-packaged baked goods for gifts, makes us confident that the recipient will love whatever we choose. Wide selection of sweet treats and gift options, and incorporate beautiful packaging into every purchase. With their multiple towers, baskets and assortments, as well as their monthly gift subscriptions you are certain to find a gift for even the hardest-to-shop-for friend or relative at Dancing Deer. You are certain to find something to satisfy your sweet tooth at Brownie Points. 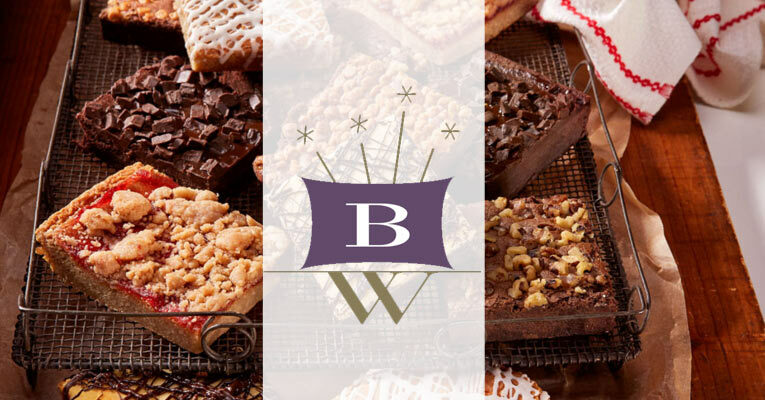 This ever expanding gourmet bakery has it all—an assortment of brownies, treats and gourmet gifts in classic and original flavors. 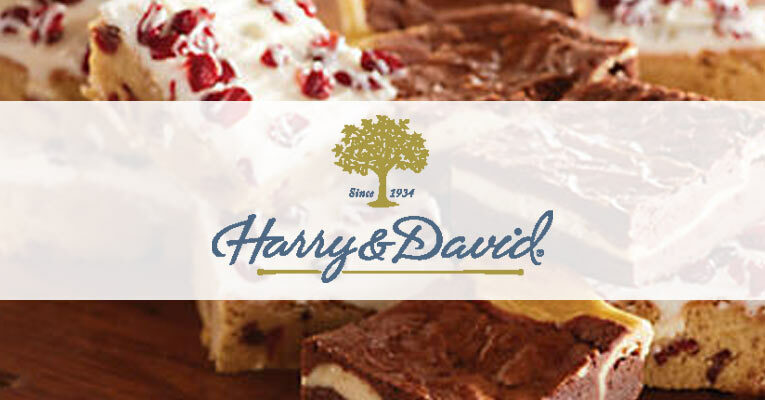 We are happy this Ohio-based bakeshop is now available for the rest of us to indulge in. This local Ohio bakery is dedicated to crafting the finest, made-to-order brownies around. 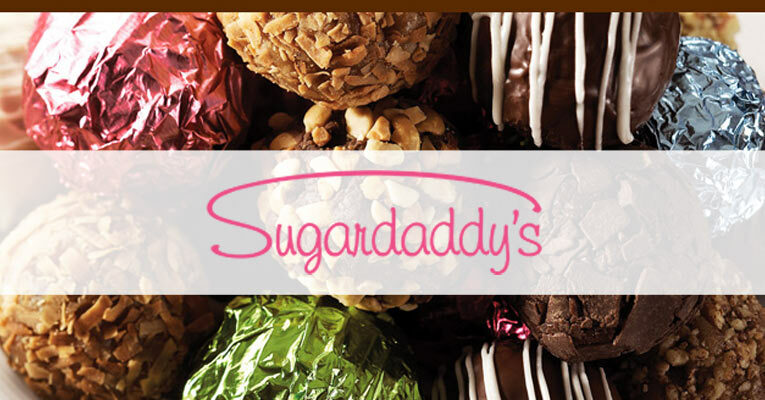 Priding themselves on making the brownie a luxurious gourmet food, Sugardaddy’s is a must-try for the lover of truly decadent treats like theirs. 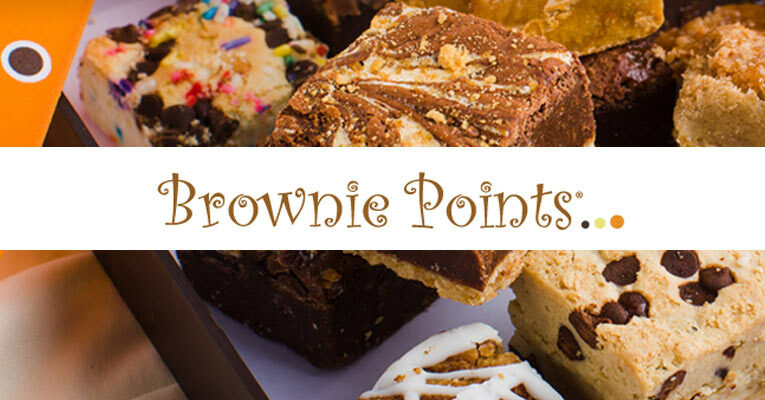 This small, Michigan-based bakery is committed to crafting the delicious classic brownies that we know and love, while also creating new and exciting formulations. 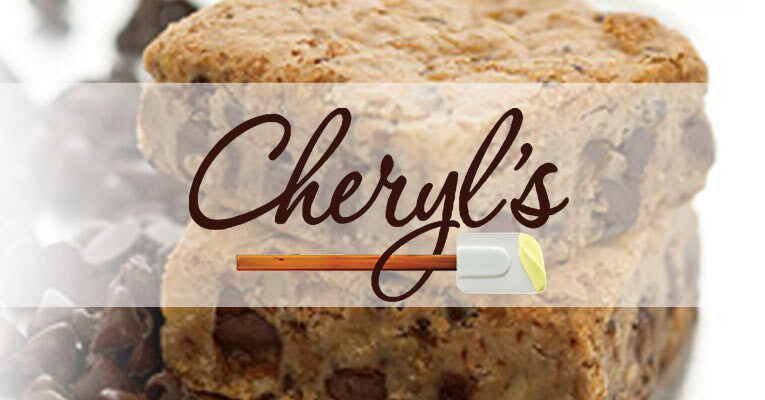 Their wide variety of traditional and unique flavors makes this an excellent destination for any lover of sweets. 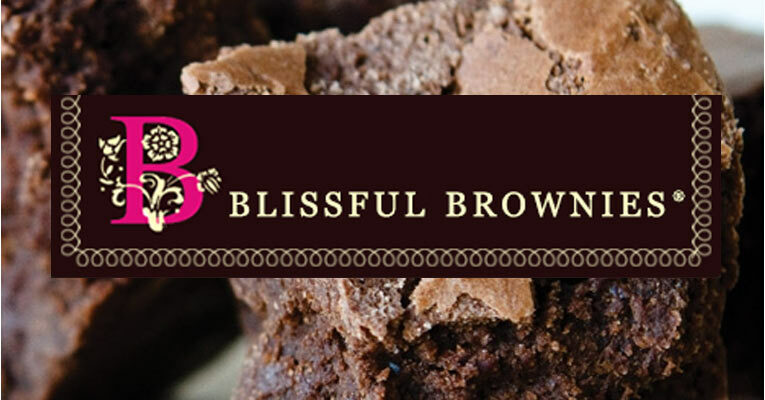 This Hudson Valley treasure is certain to delight every brownie and chocolate lover with their wide variety of styles and flavors. 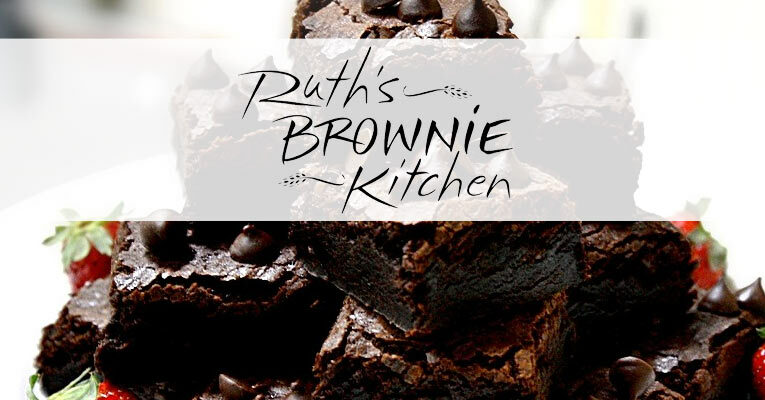 Ruth’s traditional approach to business, including small-batch orders, local, farm, fresh ingredients and beautiful gift assortments make them something special to slow down for in this fast-paced, modern world. 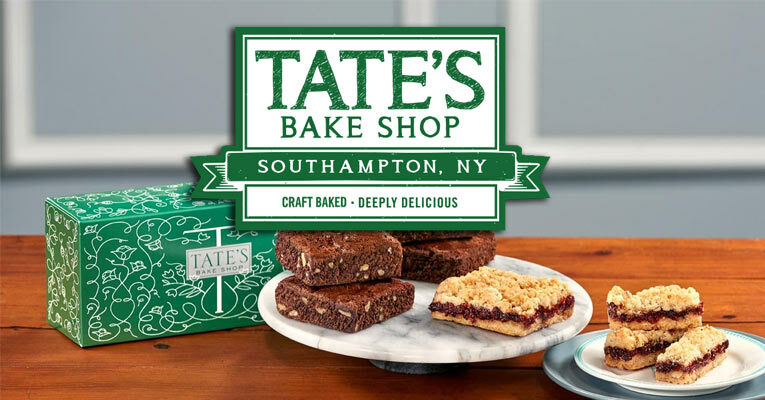 This lovely marketplace has a wide selection of gourmet brownies and gifts from the best artisanal bakeries in the United States and Canada that cannot be rivaled. Their user-friendly website, beautifully-packaged gift options and dedication to customer service make this an ideal shopping destination for anyone on the hunt for the perfect gift. 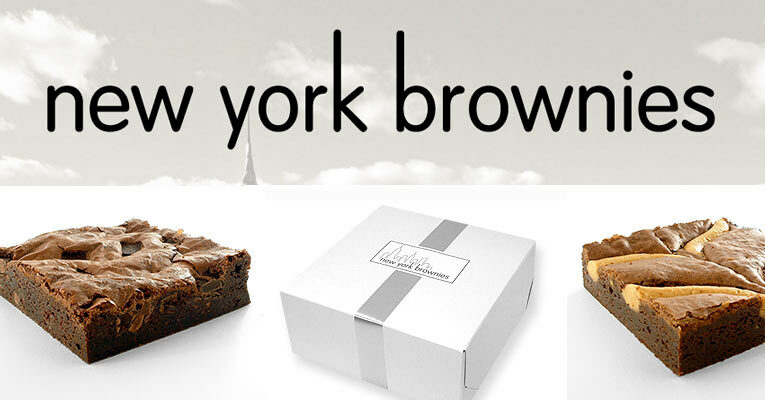 This traditional brownie bakery is the perfect destination for lovers of classic brownies on the hunt for elegantly-packaged gift boxes. Their perfectly balanced brownies in classic flavors will bring you back to the simple, yet delicious brownies of your childhood.